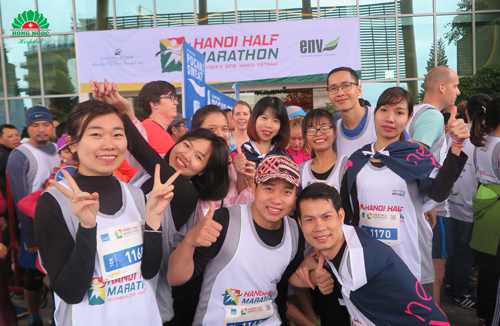 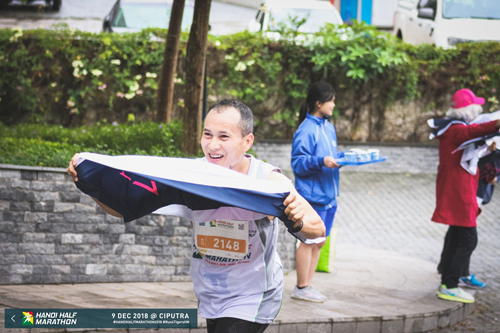 In morning 9 December 2018, Hong Ngoc General Hospital has accompanied with nearly 700 runners from more than 30 countries in Hanoi Half Marathon in Ciputra International City, Hanoi. 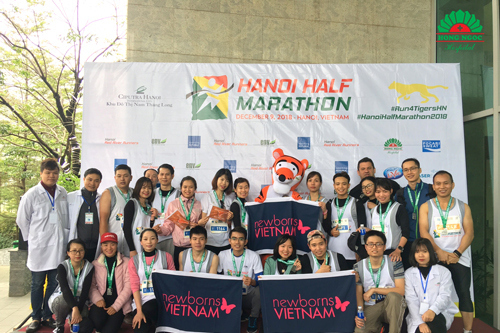 With each completed km, they has contributed a small amount of money to Newborns Vietnam – a UK registered charity aiming to save lives by reducing neonatal mortality and promoting the health of newborn children and their mothers in south east Asia with a specific focus on Vietnam. 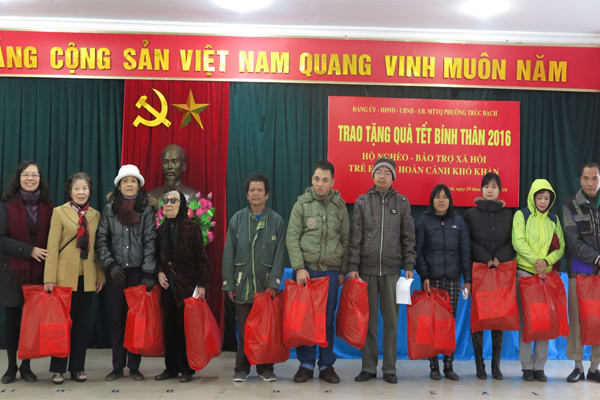 From 25th January to 30th January, 2016, Hong Ngoc General Hospital has given charity gifts to disabled children, poor families and lonely elder people in Ba Dinh District, with the hope of giving them a warmer and happier Tet holiday. 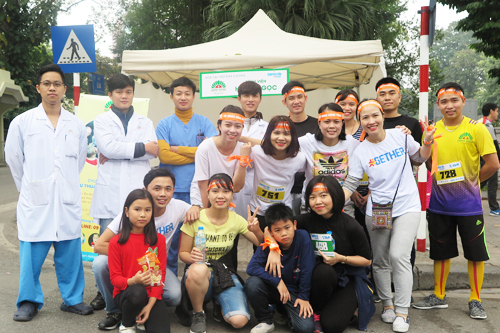 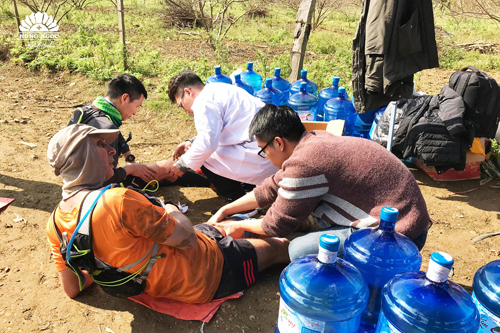 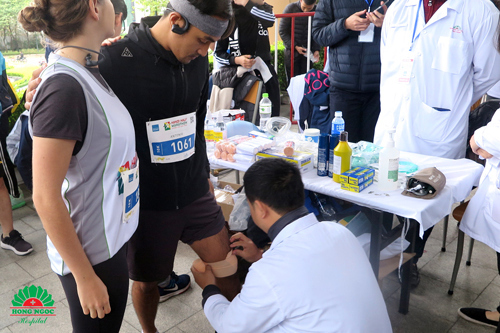 On 19th January 2019, more than 1900 runners have participated in Vietnam Trail Marathon (VTM 2019) with the great support of dedicated medical staff from Hong Ngoc General Hospital.